Over the course of his career, boxing giant Muhammad Ali scored 37 knockouts — and now, a Michigan estate that the boxer once lived in has hit the market for $2,895,037. The new listing, which was first broken by business publication Crain’s, is an 81-acre property in Southwestern Michigan’s Berrien Springs that Ali purchased in 1975 when he lived in Chicago. 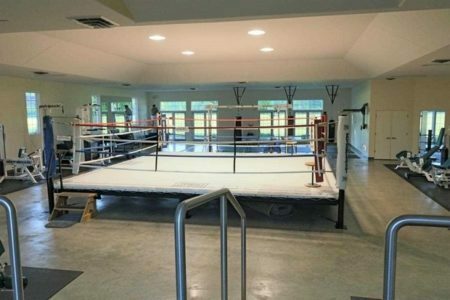 The property, which was put on the market by Ali’s widow Lonnie Ali, has a 3,900-square-foot house, a pool, a gym, a river with coho salmon in it, a five-car garage and several barns that the boxer would use to work out on the summers he’d spend at the property during his life. “How many knockouts did Ali have? 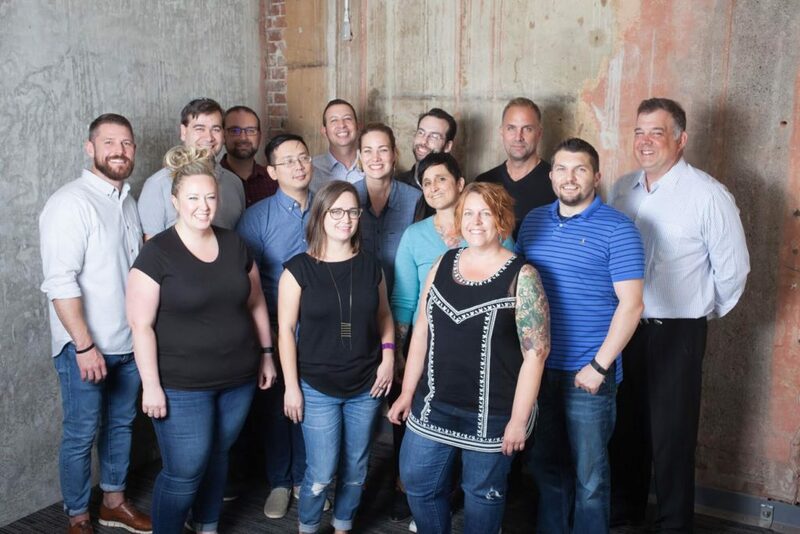 Thirty-seven,” Tim Mitchell, the Cressy & Everett Real Estate agent who is selling the property, told Crain’s. The last two digits of the listings price are a nod to Ali’s boxing career. According to newspaper archives found by Crain’s, Ali had purchased the property for $400,000 back in 1975. Ali, who died in 2016 after what many called the most celebrated sports career in the 20th century, lived on the estate until 2006. His widow Lonnie is currently trying to sell another of the couple’s properties — a $1.95 million mansion in Ali’s hometown of Louisville, Kentucky. “When you walk in that gym, you get tears in your eyes thinking about [Ali’s sports career],” Mitchell told Crain’s. But even before the Ali family moved in, the Berrien Springs estate had a famous history — Louis Campagna, who was once a lieutenant for famous Chicago gangster Al Capone, reportedly owned the land until 1955. Article image credited to Carlo Allegri / Getty Images and Cressy &amp; Everett Real Estate.